O.T.R.A. Roadside Services, Inc. is a family owned business that was an American Dream that became a reality in May of 2013. 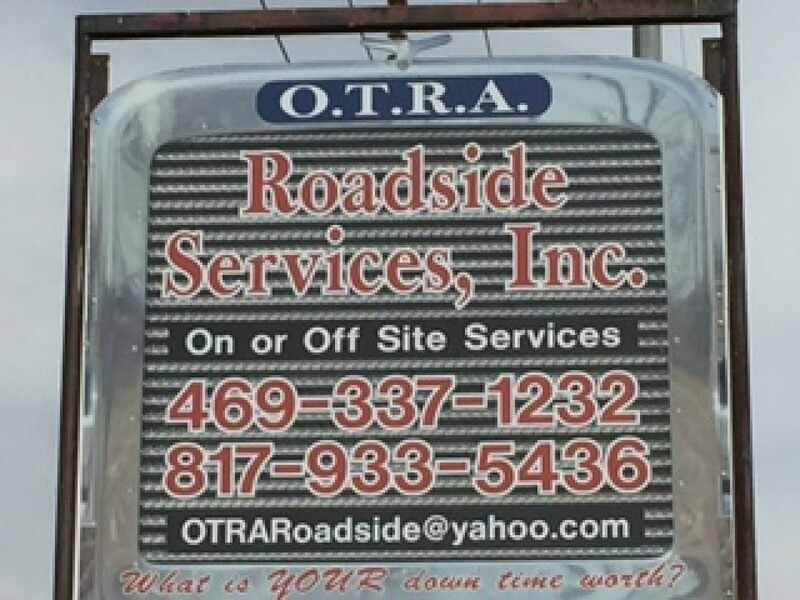 We started out as On The Road Again Roadside Services in a small back yard shop after the owner James Spires had been laid off by his former employer on January 21, 2013. 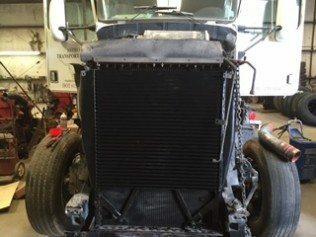 After many years of working as a diesel mechanic, James had become one of the best mechanics in his industry and realized he would no longer work for someone else. 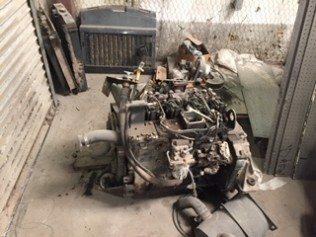 With an extensive background in the mechanics field, James was always intrigued as a young boy when it came to mechanical devices and he started rebuilding a 1966 El Camino at the age of 16. He owes a lot of his knowledge to his mentor and father, James A. Spires Sr. who had been a mechanic by trade most of his life. James joined the US Army from 1990 to 1998 and worked with the US Army as a heavy wheel vehicle mechanic and after he served his time he was honorable discharged. After the Military, he decided to settle down in Red Oak, Texas with his family; from there he worked for Ruan Transportation as a lead diesel mechanic for over 3 years, and then went on to pursue better opportunities and landed a job with UPS as a Package Car Mechanic where he worked for 7 years of his life. James then went on to instruct mechanics at ATI Institute, but realized teaching mechanics didn’t pay as well as being one and then was offered a job at Park-N-Fly working on Shuttle Buses. He devised and fabricated modifications to shuttle buses which was then implemented and used company wide. The Job that would change his life forever was HLI Energy. 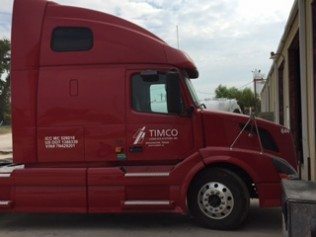 James started HLI in 2011 as a Regional Fleet Manager, but we all know how the oil industry is, and he was laid off in January 2013. This is when the birth of On The Road Again was Established May 2013. He eventually migrated toward the Cleburne area and Founded O.T.R.A. Roadside Services, Inc. in September of 2013. O.T.R.A. 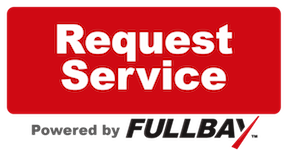 Roadside Services is a 24/7 truck repair shop with skilled mechanics serving truckers throughout Cleburne and the Dallas Fort Worth areas.